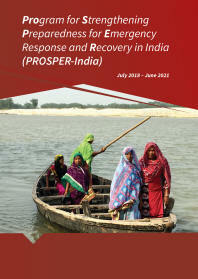 The media should be engaged to play an integral part in the disaster risk management process. Using radio, television and internet are amongst the fastest means for the transmission of knowledge and information across wide areas. 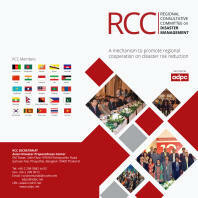 These means of sharing information can also reach a large number of people from different backgrounds and concerns. Media therefore has an important function to inform, educate and empower communities with relevant knowledge to influence public action and policy towards disaster preparedness and mitigation. 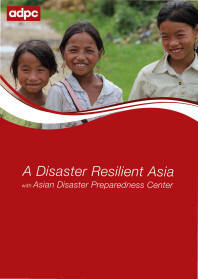 1In this context, and in the framework of the project ‘Scaling-up Community-Based Disaster Risk Reduction in Lao PDR’ funded by European Commission – Humanitarian Aid and Civil Protection (ECHO), the consortium partners1 CARE, Oxfam, Save the Children and French Red Cross/Lao Red Cross as lead have partnered with ADPC as technical partner. The objective was to develop both learning materials and training workshop to give media professionals in Lao PDR a basic knowledge of key disaster management principles and concepts in order to enable them to make an active and meaningful contribution to creating safer and more resilient communities. 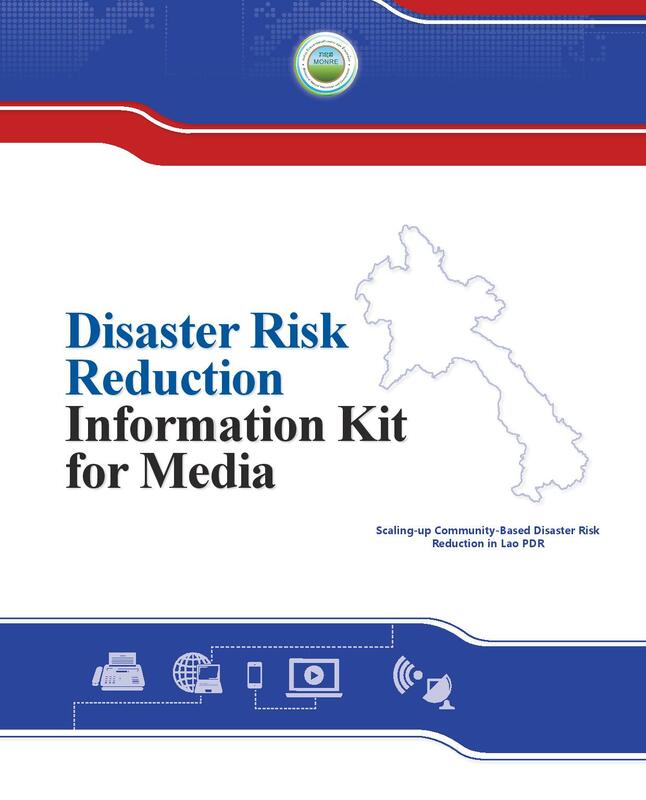 The media information kit was developed with reference to particular issues and challenges which media practitioners are likely to encounter in Lao PDR.